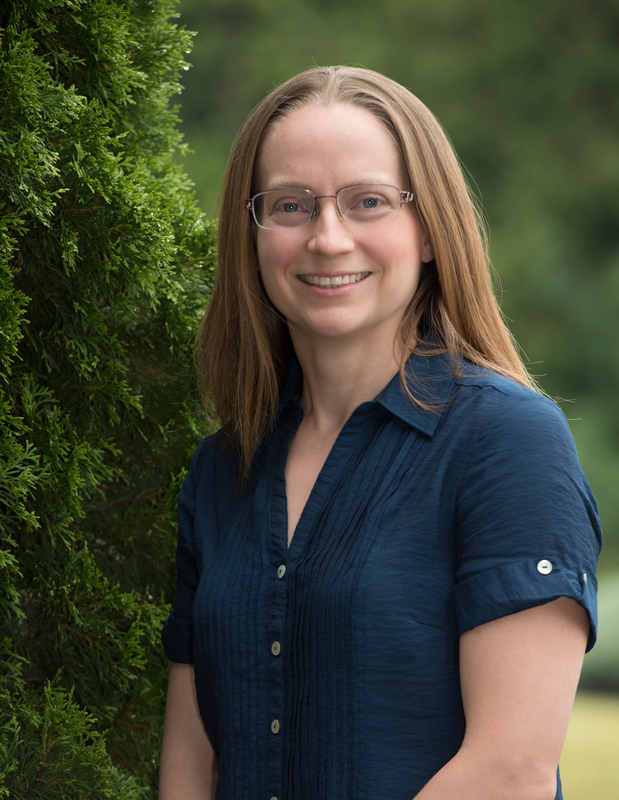 Sarah Burke-Spolaor, an assistant professor in the Department of Physics and Astronomy, has accepted a distinguished fellowship with the Canadian Institute for Advanced Research Azrieli Global Scholars Program. Sarah Burke-Spolaor, an assistant professor in the Department of Physics and Astronomy, has accepted a distinguished fellowship with the Canadian Institute for Advanced Research Azrieli Global Scholars Program. She will pursue her research as one of 12 members of the 2018 Global Scholars cohort. Three of these individuals will join CIFAR’s Gravity and the Extreme Universe program. “We haven’t detected gravitational waves yet, but we will. Our first detection is imminent,” Burke-Spolaor said.